Mrs. Mary Jeanne Hover Bentley, 93, of Lake Bluff Drive, died Sunday, October 1, 2017, at her home with family members. 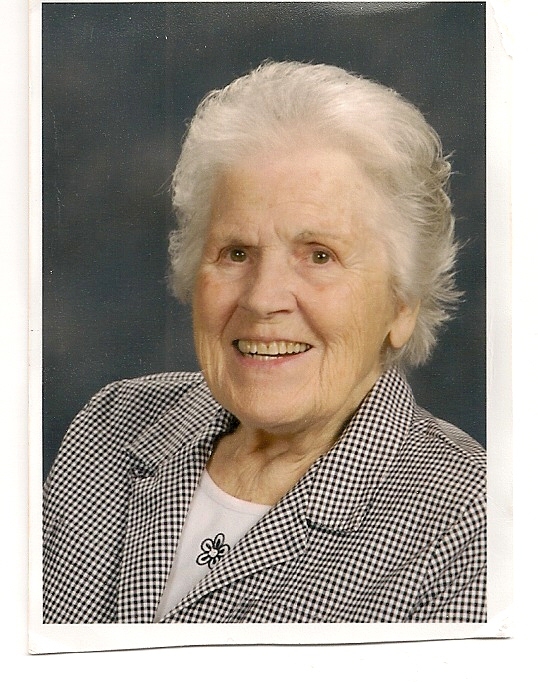 Those at her side at the time of passing included her daughter Kae Bentley Puchta of Waynesboro, GA; daughter Pati Bentley Brosche of Anderson, SC and her husband Rick; son Tsali Bentley of Blairsville, GA and his wife Jacque; grandchildren Mary Shell Brosche Zaffino of Ashville, NC, Christina Brosche of Greenville, SC, and Morgan Bentley of Atlanta, GA; as well as very dear friend Johnny Carter. Mrs. Bentley is also survived by grandson Tsali Bentley, II; Tony Zaffino, husband of Mary Shell; and two great grandchildren Bentley Zaffino and Rocco Zaffino. She is preceded in death by her husband, Dr. Melvin Bentley, her five brothers and sisters, and Edgar Puchta, husband of Kae. Mrs. Bentley was a native of Battle Creek, Michigan, and married her childhood sweetheart, Melvin, just before he was shipped overseas to serve in the Army Air Corp in World War II. They were married 57 years. Mrs. Bentley worked as an office manager of Melvin’s chiropractic business for over 50 years. She was very active in the Waynesboro community. Having attended Court School and leading 4-H programs as a youth, she was inclined to follow her passion and was instrumental in starting Brownie and Girl Scouts Troop #5 in Waynesboro. Additionally, she was an active supporter of Waynesboro High School, she served as a member of the Waynesboro Garden Club, she thoroughly enjoyed her Wednesday bridge club, and she was a member of the First United Methodist Church in Waynesboro, GA. Honoring her wishes, Mrs. Bentley will be cremated and interned with the love of her life, Dr. Bentley, at the Fort Custer National Military Cemetery in Battle Creek, Michigan. The family plans a memorial service and reception honoring the life of Mrs. Bentley to be held on Friday, October 20, 2017 at 12:00 p.m. at the Waynesboro First United Methodist Church. In lieu of flowers, please consider a contribution to the Waynesboro First United Methodist Church or the church of your choice for the growth of Christianity. Memorial Service at First United Methodist Church Chapel, Waynesboro, GA on Friday October 20, 2017 at 12:00PM.